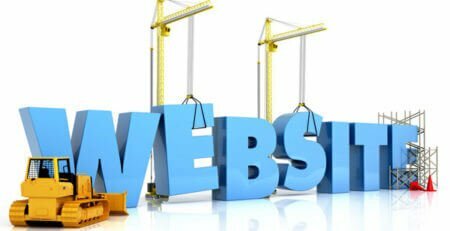 Do you need to create a website for your small business? 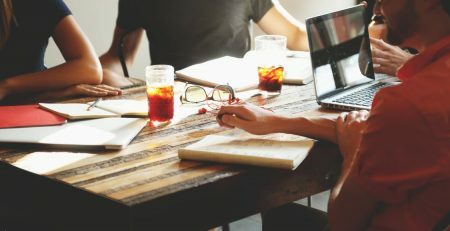 In this article, you'll learn why WordPress?is used to create?27% of content?on the Internet. WordPress is the industry leader and is likely?the best tool for your website. One reason why WordPress attracts so many users is its affordability. Its features are inexpensive, and many services are completely free. WordPress has open source content, meaning that the source code?is freely available to use or modify according to your business needs. Regardless of how affordable your website is, if it doesn't pop up on the Google results page, you're out of luck. It simply will not generate the traffic and revenue you want. Luckily, WordPress has in-built search engine optimization (SEO) functionalities. This means that people are more likely to find your website when they need it. Plugins are another reason why WordPress sites rise to the top of the list. They enhance SEO to attract?the customer you want with every search. WordPress is highly user-friendly and accessible. Even if you have no experience in website development, you can find forums about everything from how to install WordPress to how to troubleshoot any problems you may encounter. The best part is, you don't need to know HTML or any other programming languages to get started. You just need a little time and a general notion of what you want your site to look and feel like. If you want to customize the template of your choice, you can change anything from the color scheme to the layout of text and images. If you know a lot about programming, you can also edit the code manually. Or?if you want to learn to program, using WordPress is an excellent way to get started. Since it is an open source product, you can scour the code in your free time. See it as an opportunity to learn without paying for a textbook. Another?reason why WordPress is such a good choice for building a website is its community of millions of users and developers. When website technologies are first emerging or have a limited number of customers, technical support can be lacking. There may not be a lot of experts to ask, and there may not be a lot of other people asking the same questions. 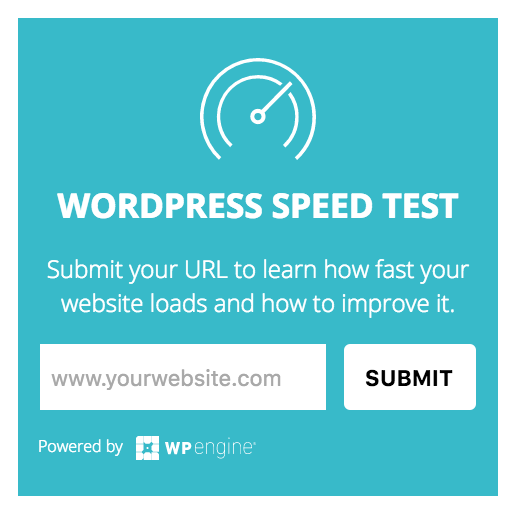 Thankfully, if you have a question about a certain feature of WordPress, you can almost guarantee that someone has already answered it. WordPress forums are comprehensive?and don't cost you a thing. Since WordPress is a hub for developers to create new features or improve existing ones. The competition benefits users by providing a wider selection?of options. If you're not up to building your website from scratch, you can easily find an expert who can do it for you. Since WordPress is open source, web developers can easily modify WordPress features to suit your needs. They can design a page tailored to your business that your customers will love. If you look back to why WordPress was created, it started as a blogging platform?in 2003 and has since then grown into a multi-purpose website service. 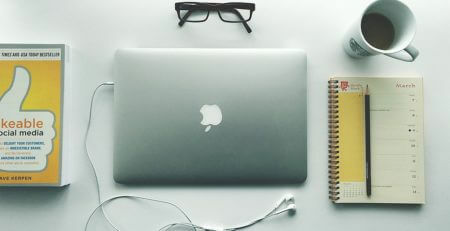 You can easily create a blog for your company using WordPress. In accord with its original purpose, certain blogging features have been fully integrated into WordPress from the?beginning. One such feature explains why WordPress has become so popular: their Really Simple Syndication (RSS) service. RSS sends out messages to customers who sign up. These messages let your customers know when you add new posts or products to your site. 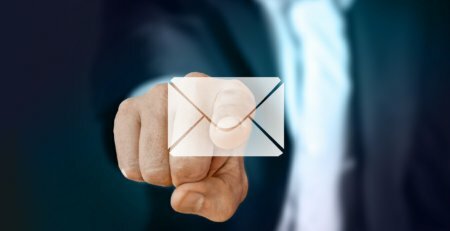 Instead of having to bookmark your website and check periodically for new products or content, RSS notifies your customers of updates right away. This fosters customer loyalty and keeps your brand fresh in their minds. WordPress also allows your customers to leave comments on your pages. This greatly benefits both you and your customers. Their comments on blog posts also provide you with valuable feedback on what they like and don't like. ?Their feedback also offers clues into how you can improve your product or service. Plus, their comments can?give you ideas on topics for future blog posts. Posting?content they find useful and important will build trust in your brand. 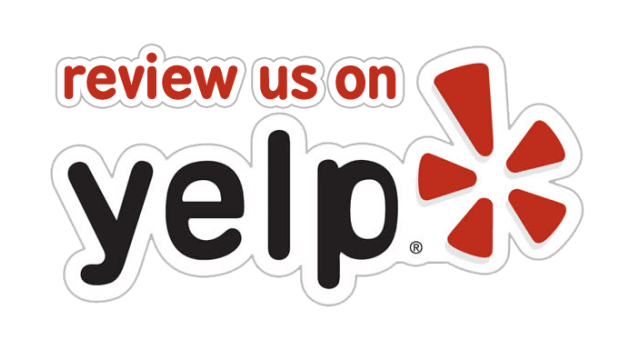 Your customers also feel appreciated when you respond to their questions and comments online. Comments are just another reason why WordPress excels in the industry. Want to know another reason why WordPress has gained so much favor?in its users' eyes? Take a look at the variety of beautiful themes, and you'll see why. 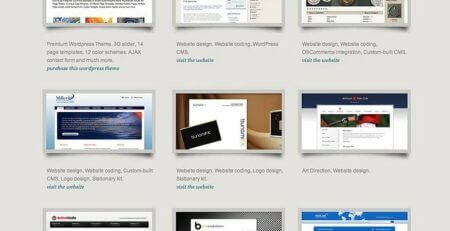 WordPress offers thousands of unique website templates to choose from. Clean layouts, engaging?photography and carefully overlaid text?will ensure a professional and enjoyable customer experience. Do you need an elegant and flirty motif?for your prom dress boutique? Or do you need a classic, simple design for selling medical supplies? Create a lasting impression in seconds with the click of a button and let their expertise do the work. 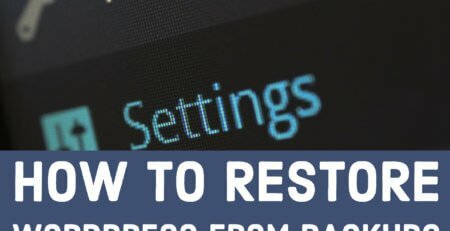 How can I protect?my website from cyberattacks? How can I keep my customers safe? 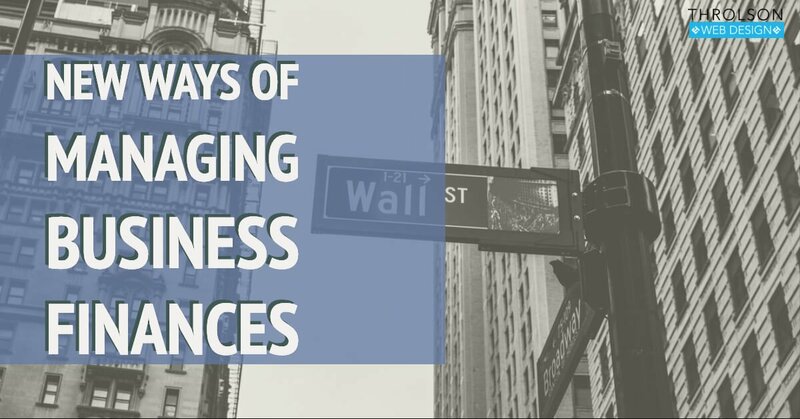 These questions are particularly important for businesses that engage in e-commerce. You can rest assured knowing that CNN, UPS and Samsung Camera all trust WordPress for their blogging websites. In addition, many successful clothing brands,?including VanHeusen and IZOD, trust?WordPress for their e-commerce needs. Additionally,?WordPress has millions of users. Its popularity ensures that updates of WordPress, its themes and its plugins, are constantly being developed. So if there's a bug in the code, chances are that someone has already noticed it and created a fix. It's up to the user to stay up-to-date by implementing the updates regularly. WordPress also offers numerous plugins that can safeguard your webpage. You'll find multiple plugins that prevent common, brute-force attacks. Some plugins?can identify suspicious activity on your site and notify you immediately. Other plugins can?bar unauthorized use of your site?based on the?user's IP address. The security of your website also depends on your password. Choosing long, complex passwords helps safeguard your site. Hefty strings of digits, symbols, and letters form the basis of a strong password. All of your registered users also need to create passwords that are difficult to guess. In this age of information, content on the Internet seems to change every day. Technology is continually improving, and the possibilities for change?are almost limitless. That is the?last reason why WordPress is such a great tool. Just like our society, WordPress is constantly evolving. Every day someone adds new and innovative content to make?it better. Just as one great idea can spark another, so one person's creativity sparks another. We will probably look back 5 years from now and marvel at how much has changed. 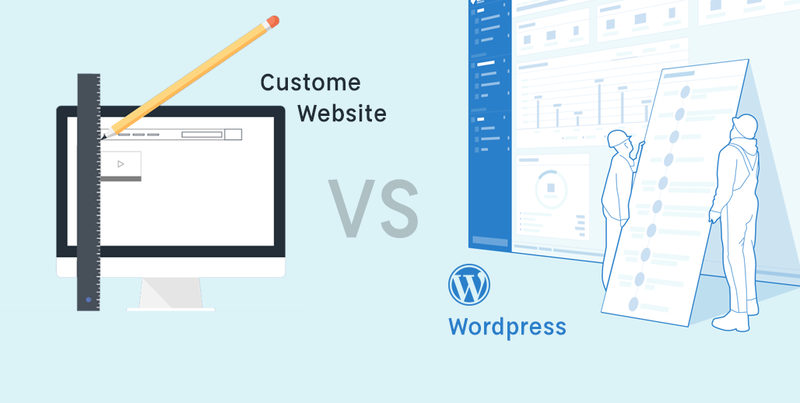 WordPress is the content management system (CMS) industry leader for a reason. It is affordable, easy to use and secure. It can increase your SEO visibility, provides access to great customer support and is easy on the eyes. Its blogging capabilities, such as RSS and leaving comments make it ideal for most users. Still, creating a website is a big project, and not everyone has the time or motivation to do it themselves. 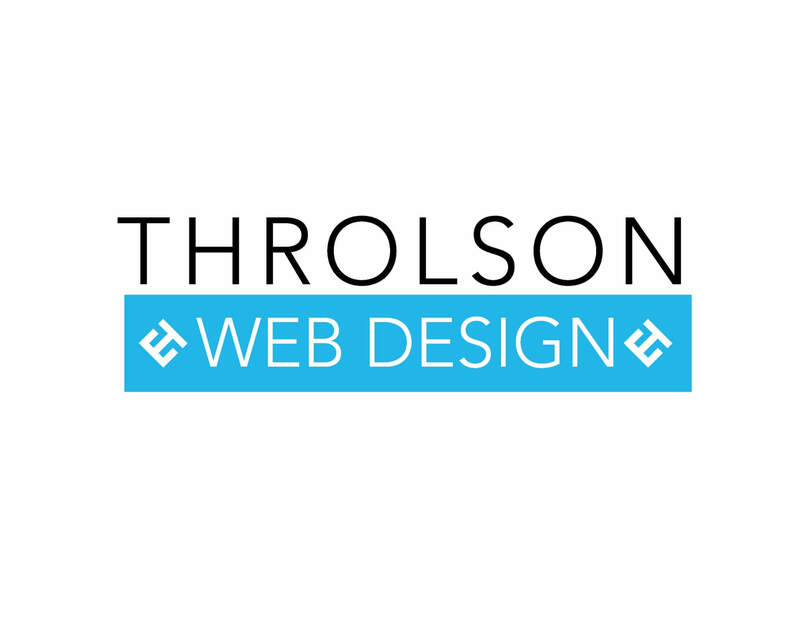 If you would like professional assistance with your website from a trusted expert in WordPress, contact Nick Throlson today for a quote.